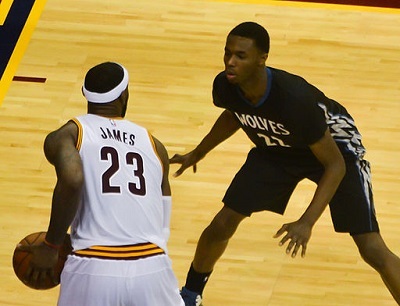 Get notified when Minnesota Timberwolves tickets are available! Based in Minneapolis, Minnesota, the Minnesota Timberwolves are a United States-based professional basketball team that plays as a part of the National Basketball Association in the Western Conference’s Northwest Division. The Minnesota Timberwolves were founded in 1989, and they have played their home games at Target Center since the year 1990. Their team colors are blue, silver, black and white and their mascot is a wolf. You can see the Minnesota Timberwolves play their next game either at home or away when you purchase your Minnesota Timberwolves tickets now.